The World’s safest country is Iceland. 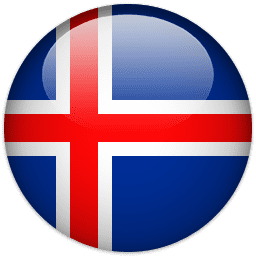 According to the Global Peace Index (GPI) for the year 2018, Iceland remains the world’s most peaceful country. Iceland has been in the top seat of the list since the year 2008. The countries on the list are 163. The country that is in the last seat is Syria. The factors that are measured are safety, domestic fighting and fighting against other nations and militarization.